Note to admins: this is not W900 mod that was previously released. This pack includes updated CAT C15, CAT 3406, Detroit Diesel 60 series, Cummins ISX, Cummins N14 (new!) and Paccar MX-13 engine sounds. 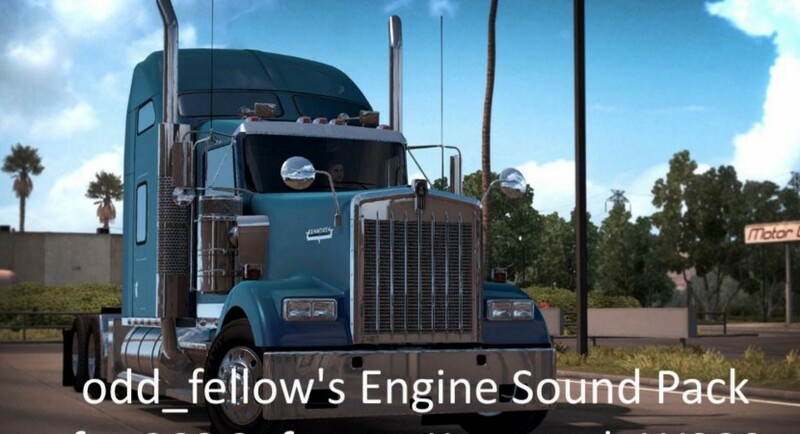 For use with Kenworth W900 stock truck by SCS (NOT A MOD TRUCK).